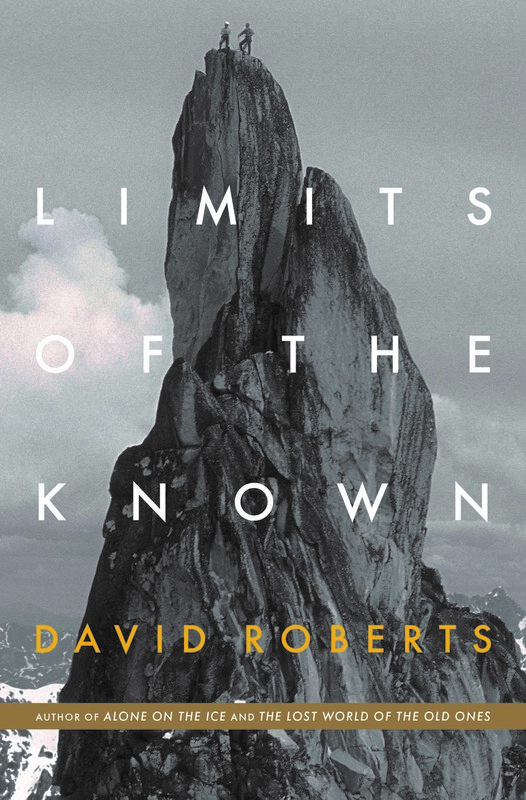 On November 16th the 2018 Boardman Tasker Award for Mountain Literature was awarded to David Roberts for his book Limits of the Known. In his book the author explores how own lifelong commitment to adventuring, as well as the cultural contribution of explorers throughout history. 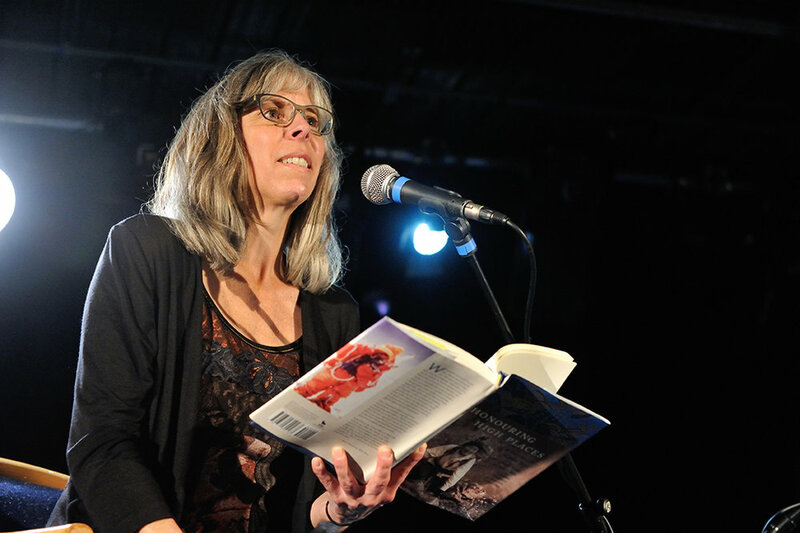 The judges commented that the book is literary in the best sense of the word, at least as they defined it——elegant and lucid, rather than flowery and quasi-poetic. Read the speech by Peter Gillman here. 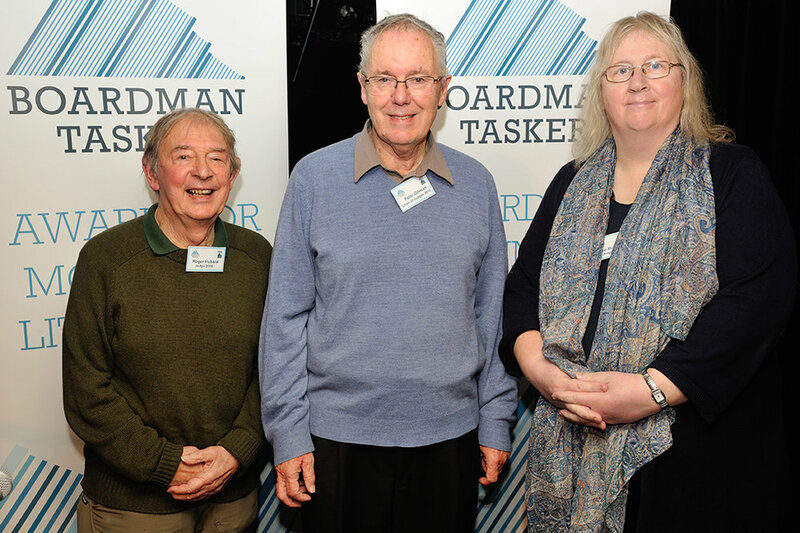 Bernadette MacDonald won the Boardman Tasker Award for Mountain Literature 2017 with her book 'The Art of Freedom: The Life and Climbs of Voytek Kurtyka'. Art of Freedom, by award-winning author Bernadette McDonald, is a profound and moving profile of Polish alpinist Voytek Kurtyka, one of the international climbing world's most respected, complex and reclusive mountaineers. "A profound and subtle profile of one of the international climbing world’s most complex mountaineers. 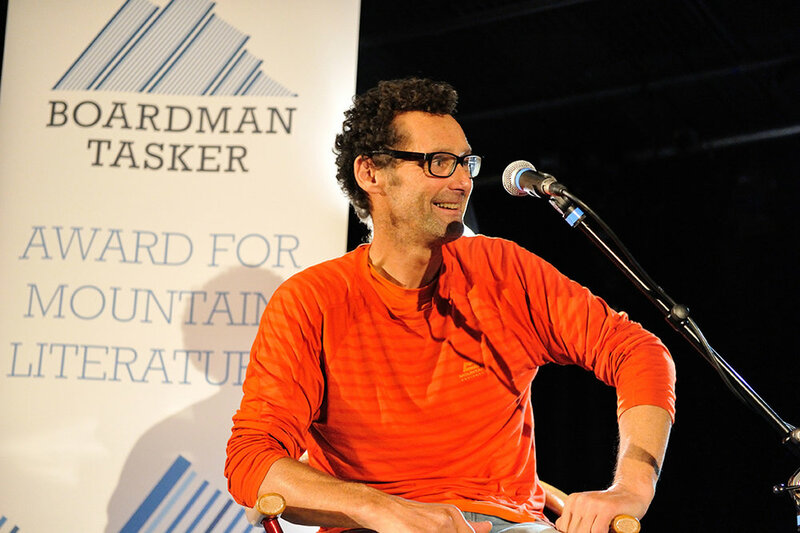 We felt the writing was meticulously crafted and that the book makes extreme mountaineering accessible to the lay reader." 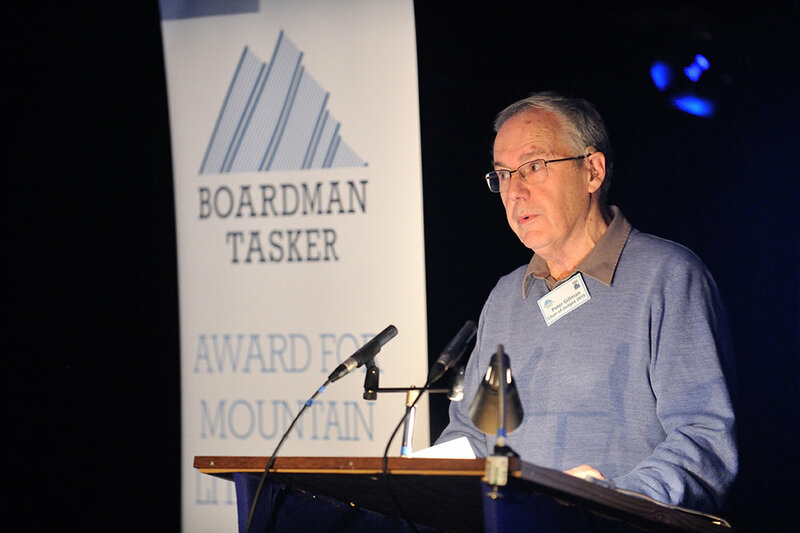 The winner of the 2015 Boardman Tasker Award is the Canadian mountaineer Barry Blanchard, with his book "The Calling: A Life Rocked by Mountains." The irrepressible Barry Blanchard has vivid recall of every detail of his passionate struggle to escape poverty, throw himself into a hairy apprenticeship and establish himself as a non-establishment alpinist pushing himself through historic climbs and relishing the telling of the tale. This is a gripping account of a climber's life from humble beginnings in Calgary to epic adventures in the great ranges. Known as 'The Bonatti of the Rockies', Barry has been at the cutting edge of high altitude climbing for many years and his book is a honest an visceral account of a life devoted to climbing at the highest levels, both on rock and ice. This is one of the finest mountaineering books to appear for many years and it is destined to become a classic of that genre. 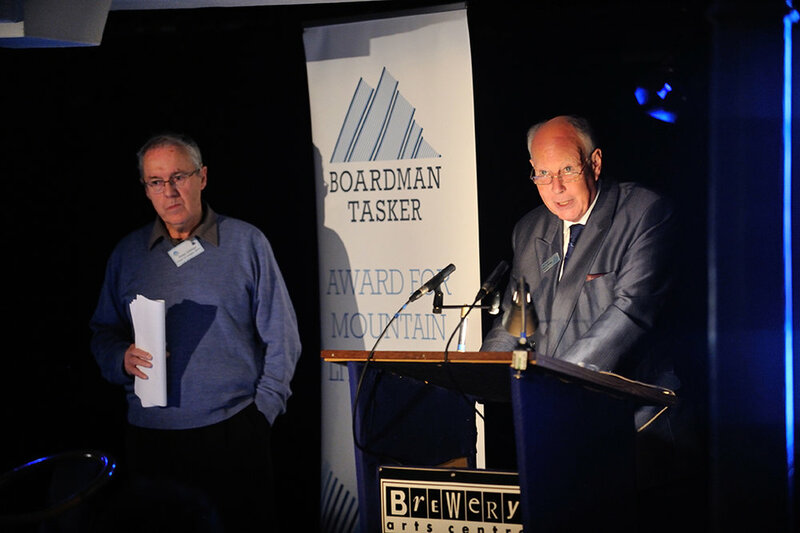 A friend of the Boardman Tasker Trust from the outset, Ken’s contribution to mountain writing has been outstanding. Initially a climber/photographer, Ken established Mountain Magazine in 1969. Mountain soon acquired a worldwide reputation for excellence and established Ken as a figure in world mountain reporting. Ken also produced the much loved books, Hard Rock, Classic Rock, Extreme Rock, Cold Climbs, Big Walks, Classic Walks & Wild Walks. The revised edition of Classic Rock published in 2007 was of superb quality and fully reflected Ken’s deep love of British climbing. 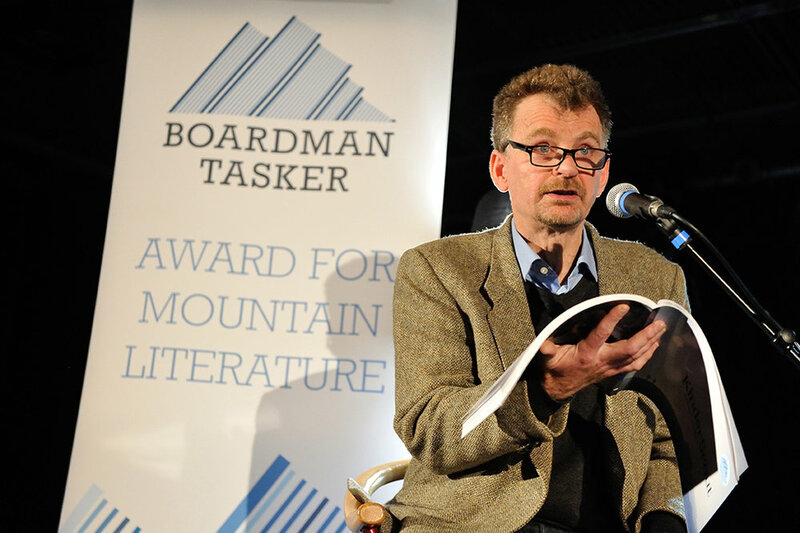 Ken established his own publishing company Baton Wicks, which produced a number of excellent books (many of which were entered into the BT Award) and published The Boardman Tasker Omnibus comprising: Savage Arena, The Shining Mountain, Sacred Summits and Everest The Cruel Way. 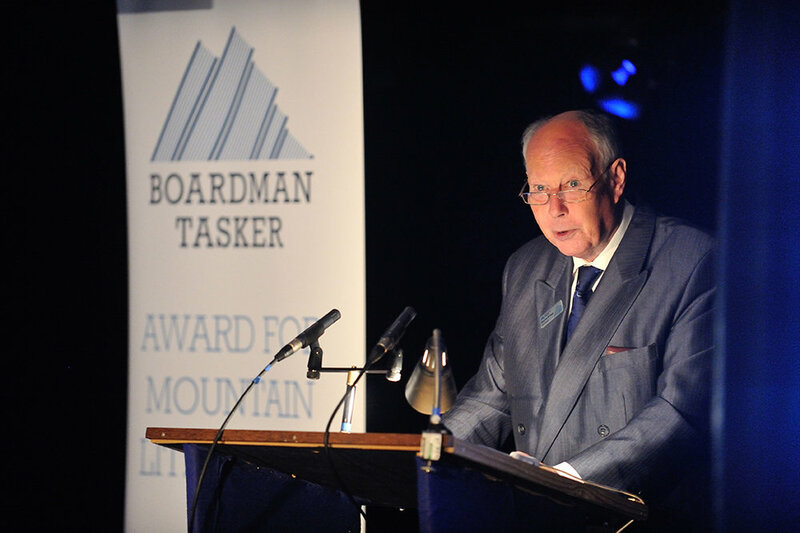 A friend of the Boardman Tasker Trust from the outset, Ken’s contribution to mountain writing has been outstanding. Initially a climber/photographer, Ken established Mountain Magazine in 1969. Mountain soon acquired a worldwide reputation for excellence and established Ken as a figure in world mountain reporting. In recent years Ken has suffered bad health, but he is remembered in the climbing world with much respect and affection. His great efforts in magazine production and book publishing have brought great pleasure to many people and helped several people get established as writers themselves. Ken was great company whether on the crag, the hill or in the pub. Argumentative and opinionated, he was essentially good hearted and never hid his deep love of traditional climbing values. 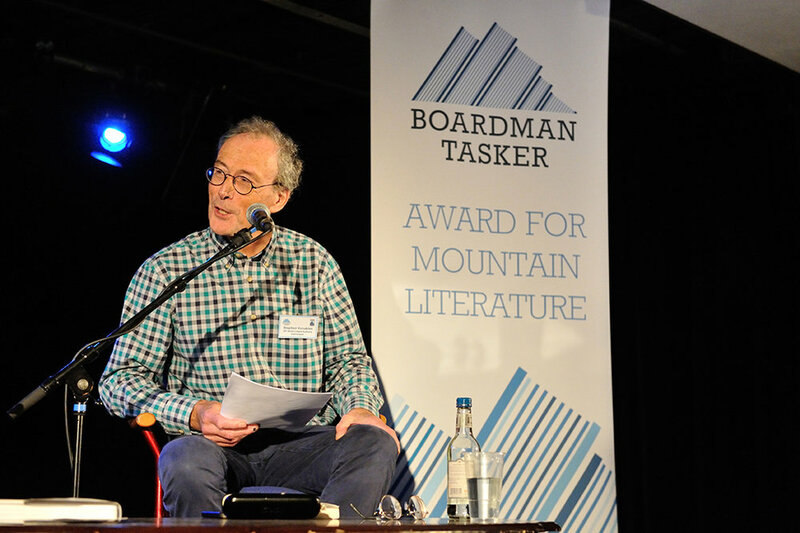 When Ken finally retired he handed the keys to one of the world's finest ever mountain literature lists to Jon Barton and his team at Vertebrate Publishing. Jon will always credit Ken Wilson as the inspiration behind everything that Vertebrate produce. And one day, he promises, when they feel they are one-tenth the publishing house Ken was, Extreme Rock will finally get a second edition. Jim was a prominent character in the UK Climbing Scene for many years and was well known not only as a climber, but also as a writer, an acknowledged wit, filmmaker, superb artist, guitar player and general good chap! Jim had the great gift of friendship and was widely mourned after he passed away in April 2016. He touched many lives and was much loved. 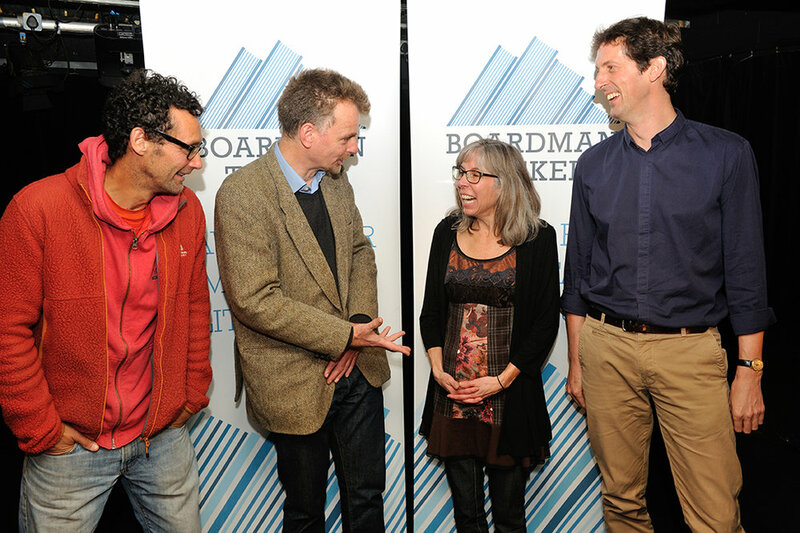 Jim was also a BT Award judge for two years. Jim’s books have a lightness of touch and a self-deprecating humour that make them highly enjoyable reads. On more serious ground, Jim wrote the definitive history of K2 and a warm-hearted biography of Chris Bonington. As well as a writer, Jim leaves behind some excellent films and a body of artwork that will give pleasure to people for many years.